In 2011, the Zuiderduin Masters organisation adds a youth tournament to the existing men's and ladies tournament. As is customary in this tournament, the first round is played in a group of three. There are two groups and the two numbers one play each other in the final. The Dutch youth dominates the tournament. Five times, the tournament has a Dutch winner. 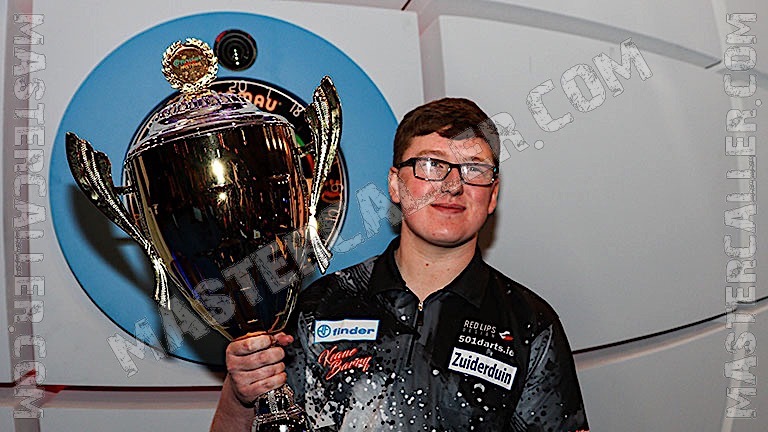 Justin van Tergouw wins the tournament twice (2015 and 2016). Two English boys (Callan Rydz and Jarred Cole) and an Irish boy (Keane Barry) also managed to win the tournament.